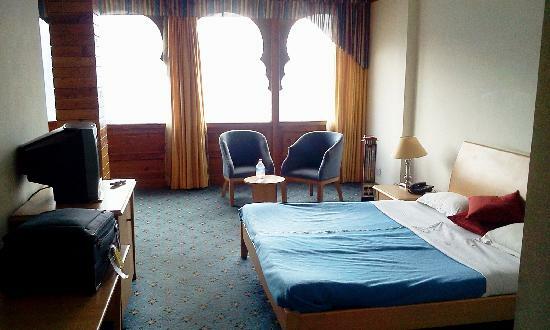 Want a room according to your budget? 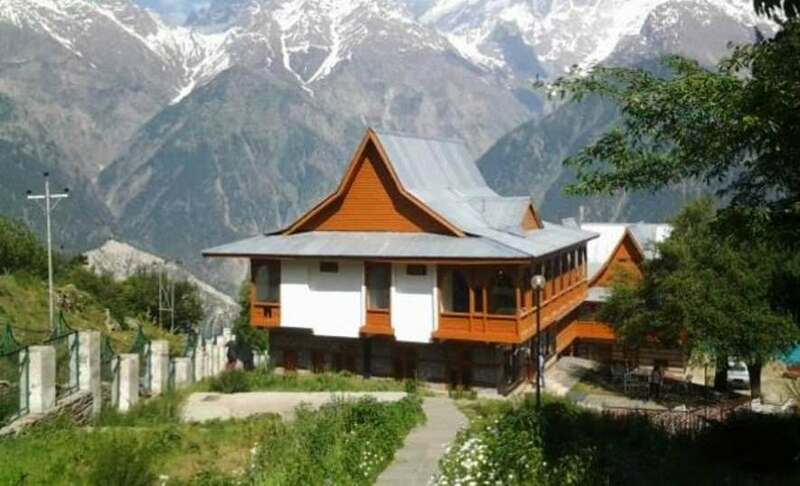 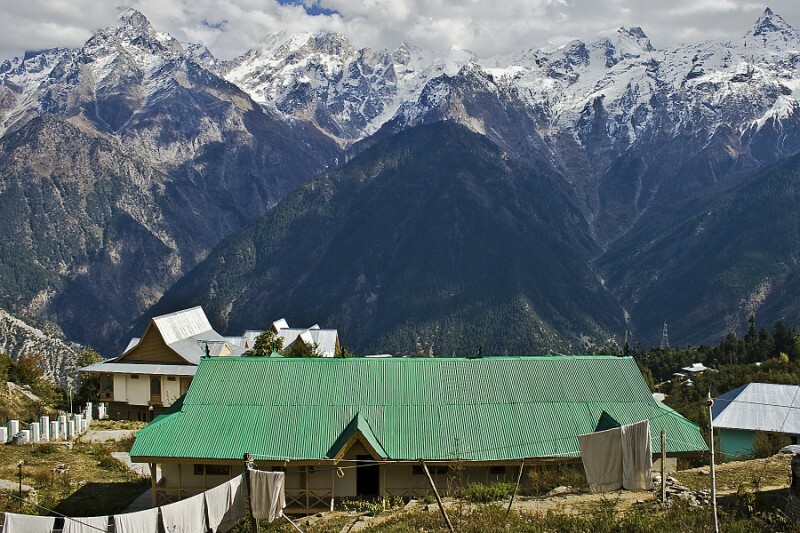 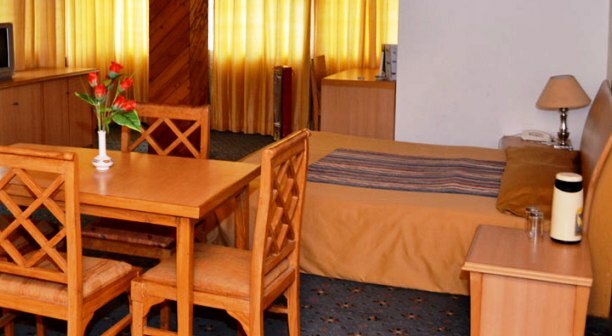 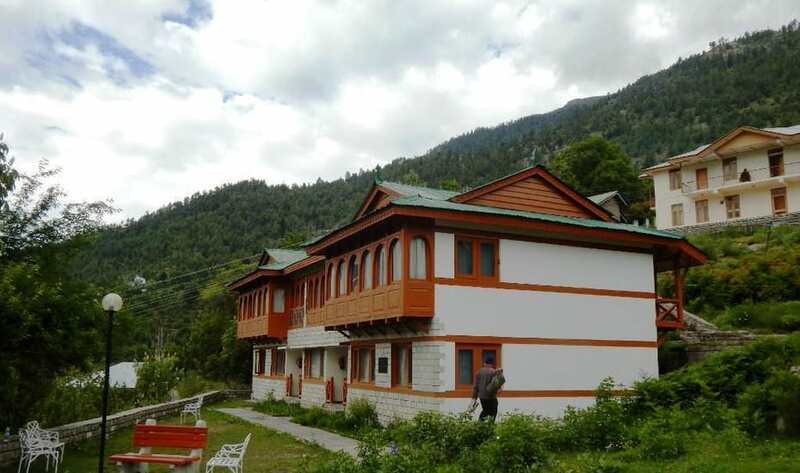 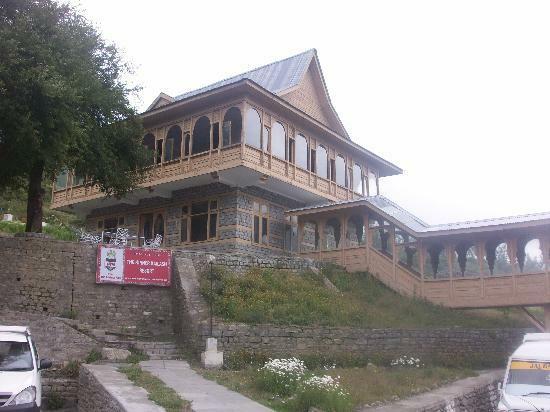 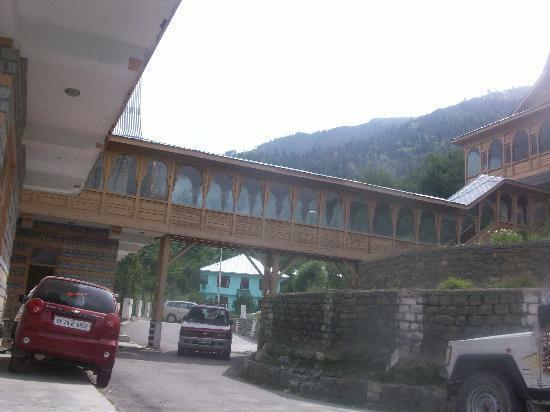 Check Hotel Kinner Kailash -HPTDC rooms images. 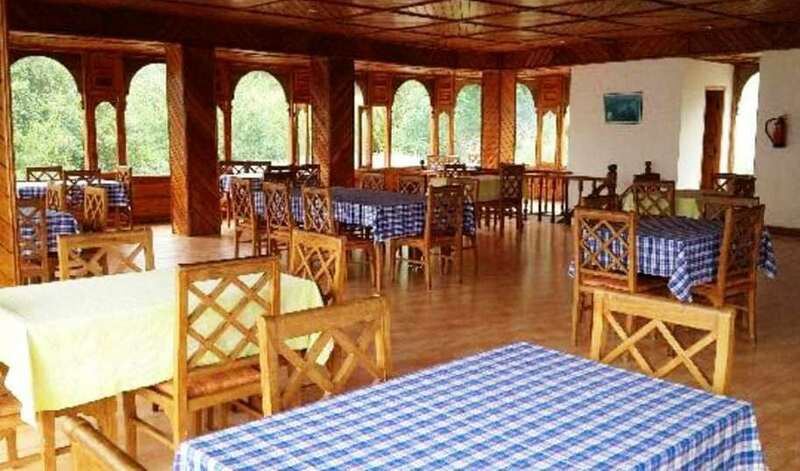 Hotel Kinner Kailash -HPTDC has amazing interiors of the rooms. 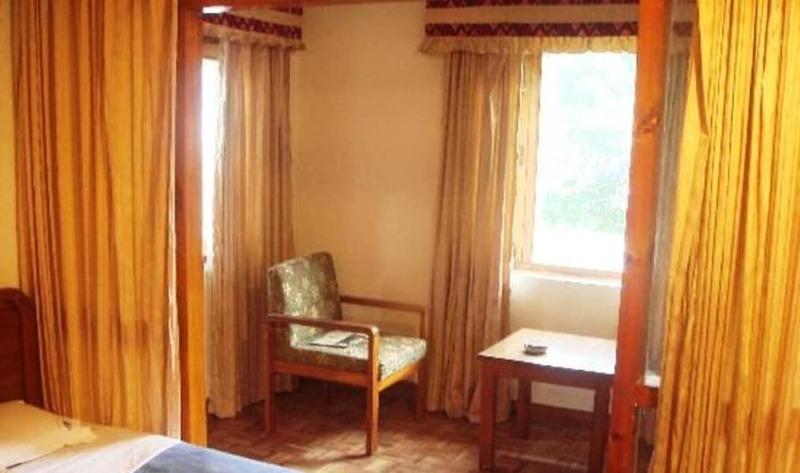 Hotel Kinner Kailash -HPTDC photos gives you a detailed inside view of rooms.